Gone are the days of lost faxes! 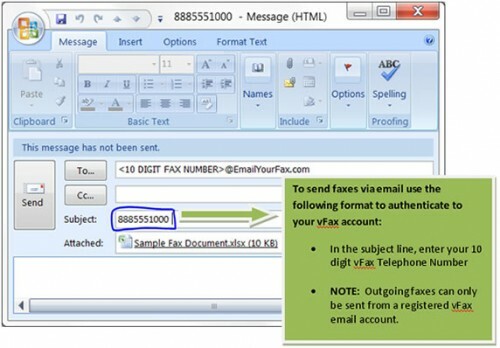 Available with your Vaspian phone plan, VFax is a service that allows you to send and receive faxes via email. With VFax, all your faxes will be stored online and will be accessible via email. Especially useful for law firms, doctors offices and other businesses that send and receive confidential information, VFax ensures customer confidentiality by sending faxes straight to your email inbox instead of the clunky machine in your office. Have questions about your new VFax system? Vaspian is here to help. Review our FAQ section below, or reach out to us by phone at 1-855-827-7426 for assistance. How long does it take before I will receive my faxes? Your fax messages should appear on the 'View Faxes' page within 5-10 minutes. Sometimes this timeframe can be exceeded due to unforseen circumstances, but please be assured they will arrive as soon as possible. What is the purpose of the default number setting on the 'Fax Numbers' page? This setting allows you to specify what number should be used as the 'from' number when sending faxes with our VNFax software. 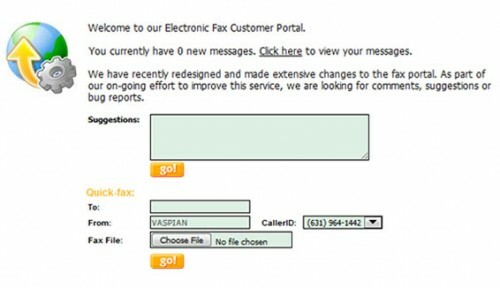 How do I send faxes from the Vaspian VFax Customer Portal? Once logged into the VFax custom portal, you can quickly fax a document via the quick fax section located on the main page. How do I send faxes via email with the email-to-fax service? To send a fax using our email-to-fax service, simply send an email using the following parameters. Emails should be sent with a single attachment; as our system will only fax a single attachment per email. Upon submission our system will reply with a confirmation or rejection notice with explanation. New faxes sent with this service will be displayed on the 'Fax Status' page with their current status. How do I add/remove authorized email addresses? In order to add or remove authorized email addresses from your account, please contact your fax account administrator.